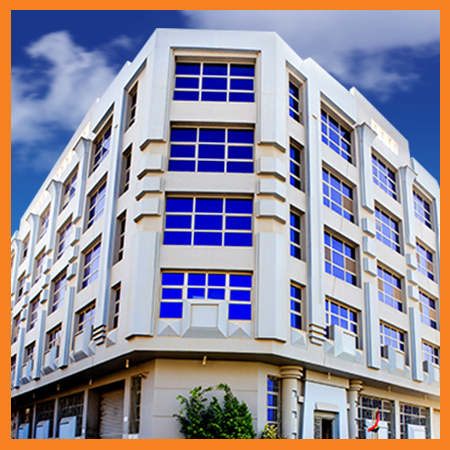 GEM Egypt have developed an education and training center for retail sales and professional sales. We find excellence in each choice of a new agency confirming the quality of all imported products. 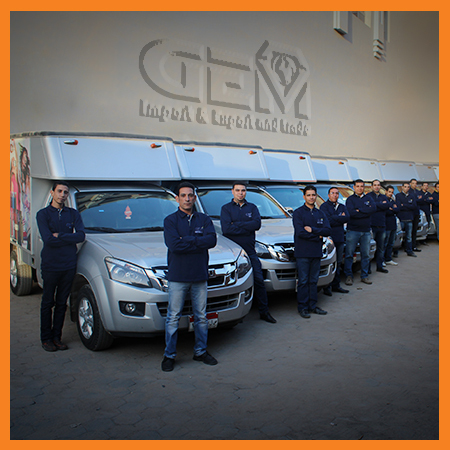 Gem Import & Export Company, established in 1992,.
is an Egyptian organization focused on importing and distributing personal care retailing. We have developed strategic alliances with well-known and reputable international companies within the sphere of our business interests. Customer satisfaction is our number one objective. We are developing and in the process of launching our own chain of beauty retail brand at airport malls and selective locations within the country. We consider our staff as our greatest asset and cornerstone of success and we recognize their continued efforts to achieve significant results. • Honesty and Trust: honesty in relationships with our employees, users, business partners and community and all other stakeholders is the guiding principle of our business operation. We build and maintain relationships with stakeholders which are based on respect, and mutual exchange of value. • Avoid “Me Too” brands and product lines. • Recruit top graduates with best social/business skills. • Optimize customer service through business process management technology. • Using the most advanced channels of media to promote our products. • Offer quality and comprehensive beauty solutions to our customers. • Share success with our staff. • Build long-term partnership with our suppliers. • Top quality Hair and Skin Care brands. • Professional Hair and Skin Care market. The place where you can find all what you need of hair care, skin care and the tools or accessories that would help you taking care of your body and hair. We will be happy to get your comments in the below box, by e-mail, on our facebook page, youtube channel, twitter or calling us. 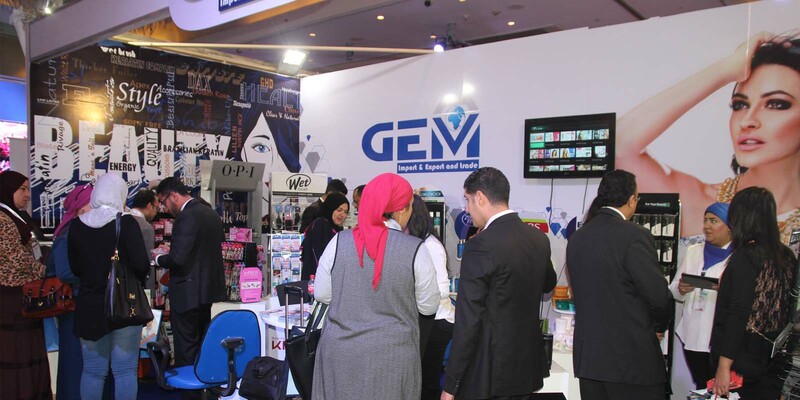 GEM Egypt have developed an education and training center for the sales representatives and promoters to have more information about the benefits of our products and the proper way of using each product for the best results. From the very beginning, Gem aims for excellence in each choice of a new agency. We were confirming that the products we are importing are best qualified. So all the imported products are guaranteed and registered in the Egyptian Ministry of Health and are subjected to all regulatory authorities in Egypt and match the European specifications and standards. 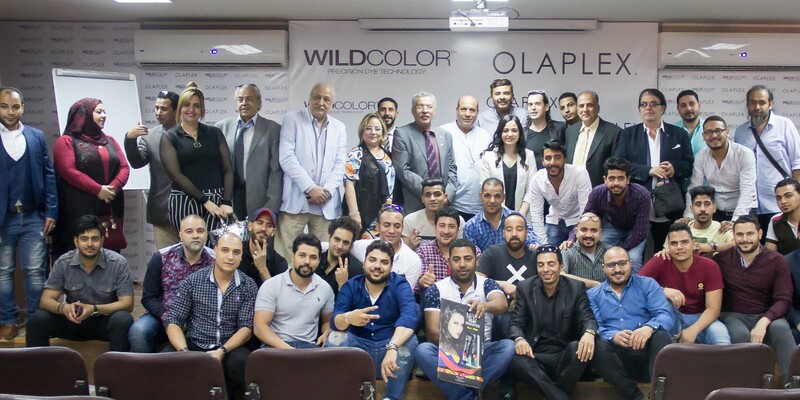 We are proud to be agents of the world's largest brands in cosmetics seeking the customer satisfaction.